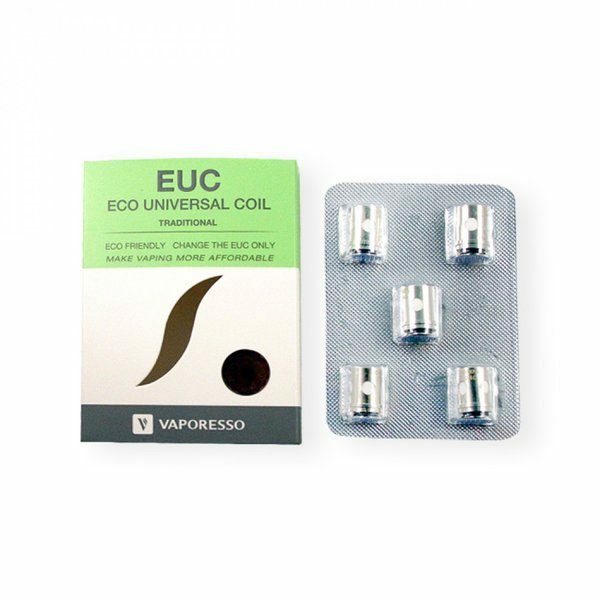 Vaporesso EUC Coils are available in your choice of resistance for your Vaporesso Nebula Kit, Veco One Tank, Attitude Kit, Attitude Tank and Estoc Tank. 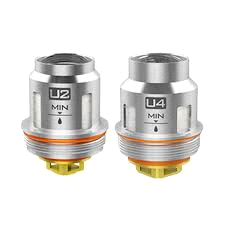 Genuine product from Vaporesso. 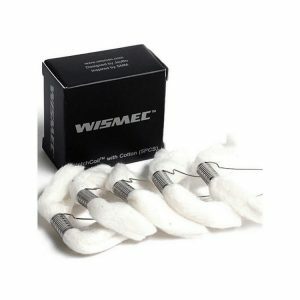 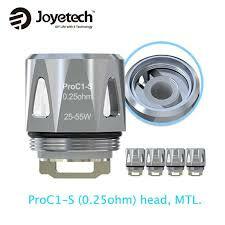 These are the coil heads only, and do not include the metal sleeve keep the metal sleeve from your tank/kit and just change the coil core, eco-friendly and cost-effective! 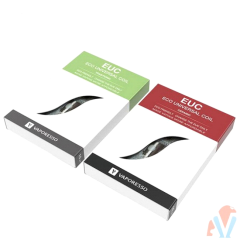 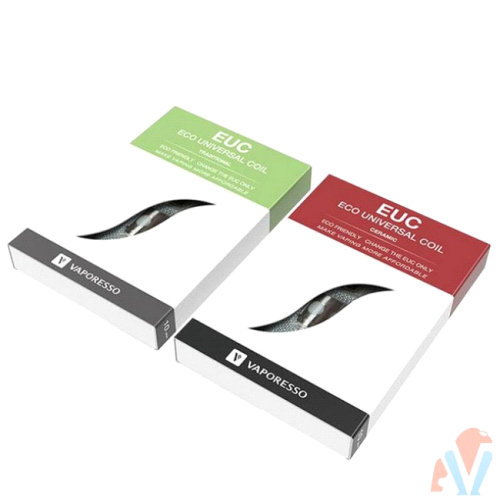 5pcs Vaporesso Traditional EUC is for VECO ONE Tank, get it as a spare part! 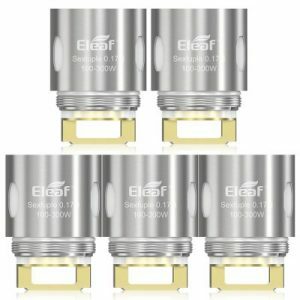 5pcs Vaporesso Traditional Clapton EUC 0.15ohm (80-120w) and 0.18ohm (60-100w) are for the new Devil tank!